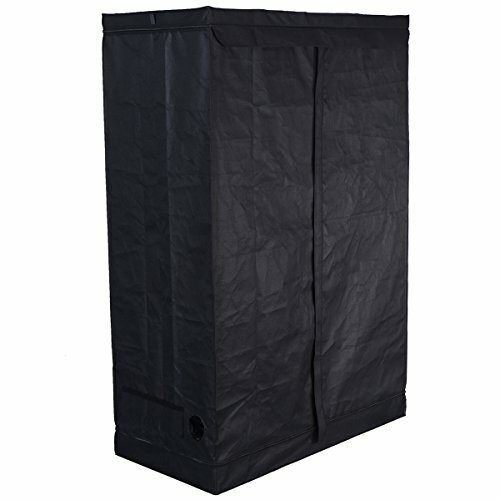 Fresh air is a crucial component for a healthy harvest. 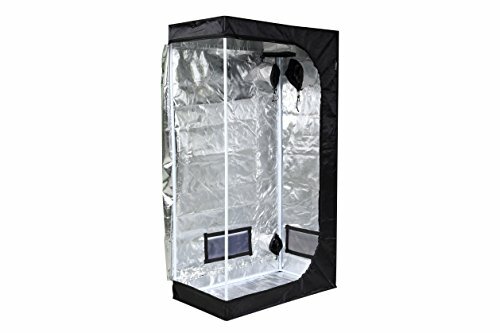 Growing plants transpire water vapor and moisture in the grow room which can cause high humidity that can stunt your plants and destroying your crop. 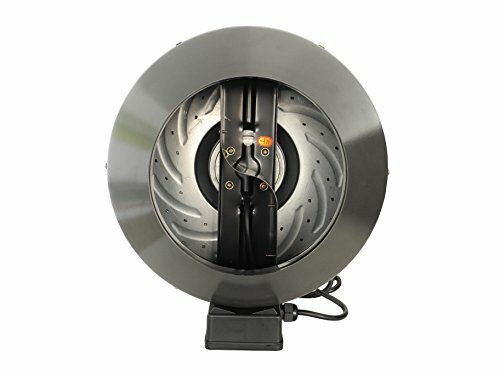 Our Hydro Crunch Inline Fan can help you to maintain a healthy grow room by efficiently move large volumes of air throughout your ventilation system. 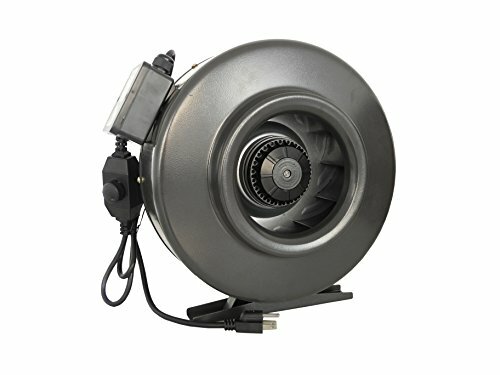 For high-powered ventilation & noise reduction, our inline booster fan runs 50% quieter than leading competitors. 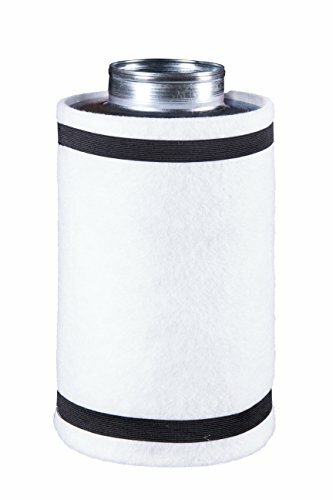 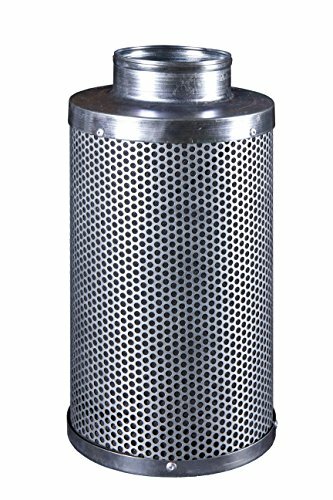 • Allows the scrubbing of a charcoal filter! 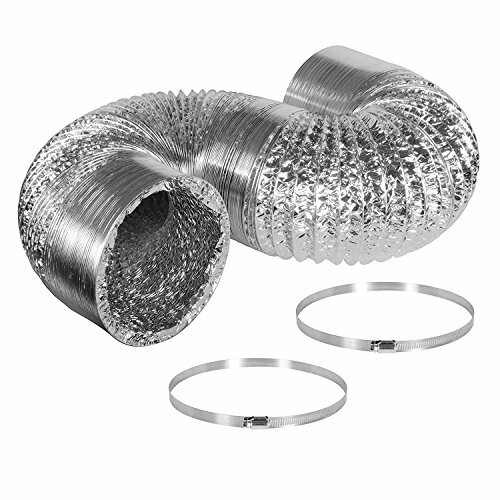 • Versatile installation; works in greenhouse, attic, bathroom, and warehouse. 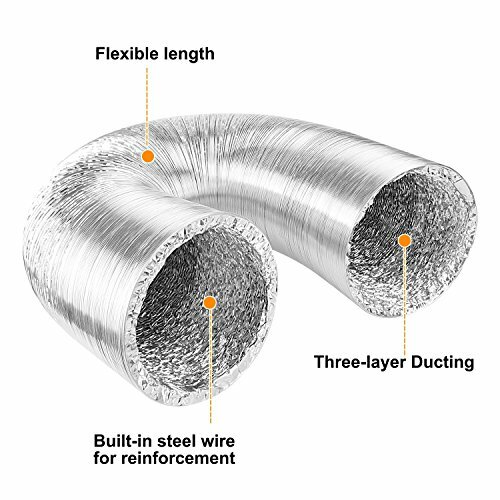 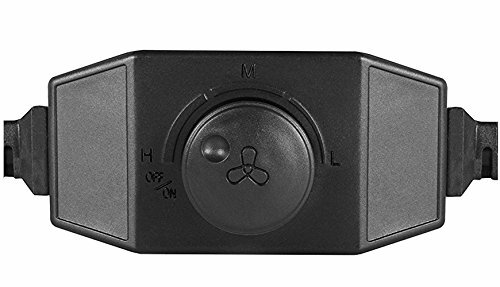 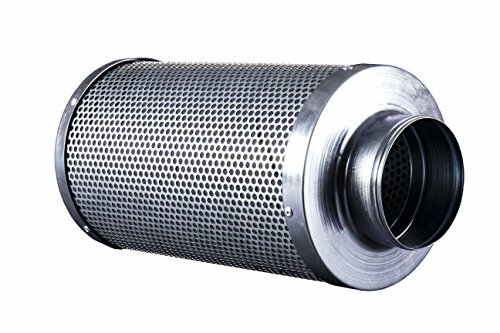 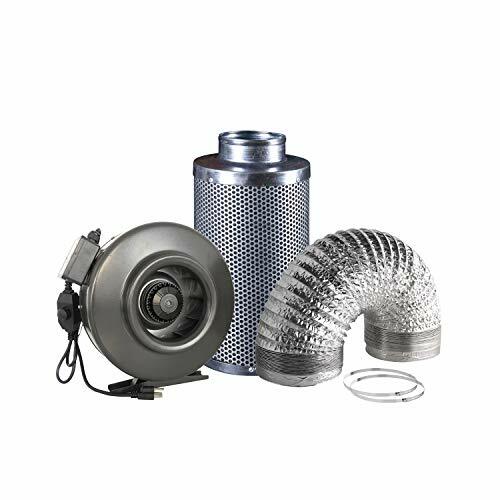 • Made from high quality aluminum, not only does the duct act as in intake and exhaust piping for active-cooled fixtures and reflectors, but also stores and dissipates heat at a steady rate, reducing room temperature fluctuations.